Linda's Angels: Month Of May Giveaway Is Going On Now - 4 GREAT Prizes - Don't Miss Out On This One!! Month Of May Giveaway Is Going On Now - 4 GREAT Prizes - Don't Miss Out On This One!! 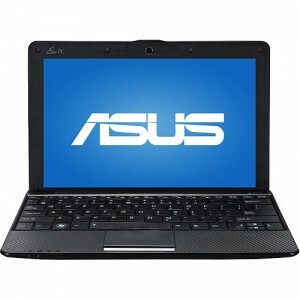 And.....the Grandprize winner will win Asus 10" Netbook PC! The ultra-mobile and lightweight Asus 10" Eee PC 1011CX-RBK301 Netbook PC lets you embrace all day computing with excellent connectivity. It features intuitive shortcuts for easy access such as EeeDocking. The stylish and ergonomic design features exciting multimedia enjoyment options like the 0.3MP webcam with digital microphone. Built-in 802.11n wireless networking provides an excellent, on-the-go Internet connection.